Enzo, an ex-con from the poor outskirts of Rome, puts his newfound superpowers to use furthering his career as a delinquent, a fact which makes the local crime bosses far from happy. 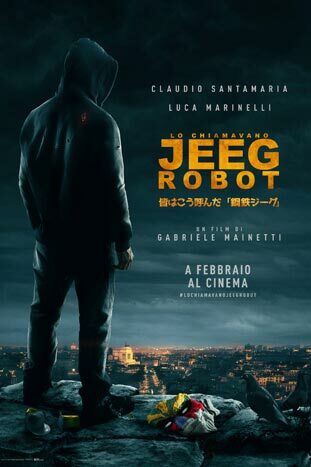 When he falls in love with Alessia, an unstable girl who brightens her dark world with elements from a Japanese anime, Jeeg, Enzo learns the value of helping others. But what price must he pay to become a hero.